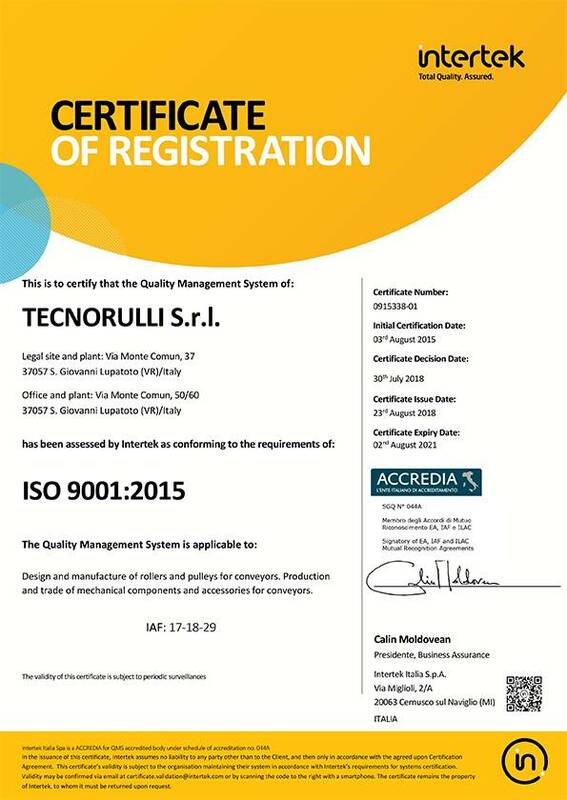 Tecno Rulli adopts a certified quality system according to the ISO 9001:2008, standard, and has obtained certification 0915338 for the production and sale of components and accessories for conveyor belts. 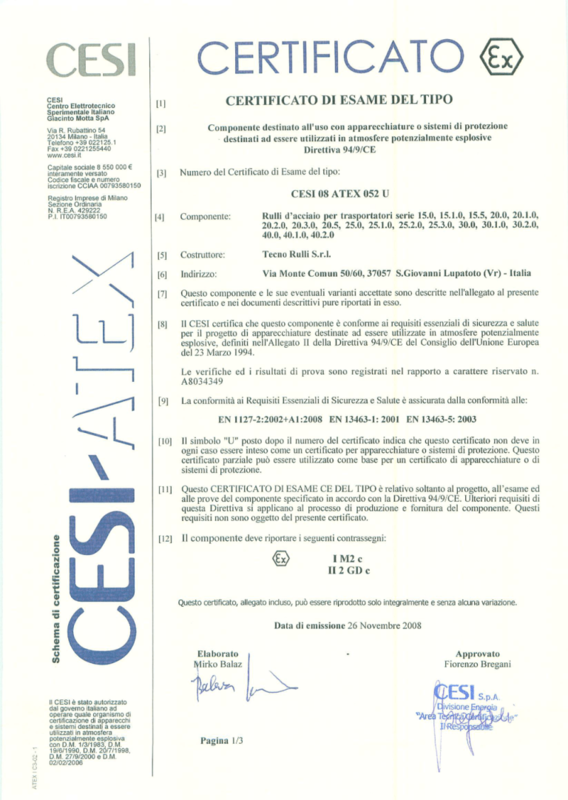 Tecno Rulli has also obtained the Atex Test Certificate CESI 08 ATEX 052 U for the use of equipment or protection systems in potentially explosive atmospheres, in compliance with Directive 94/9/EC. 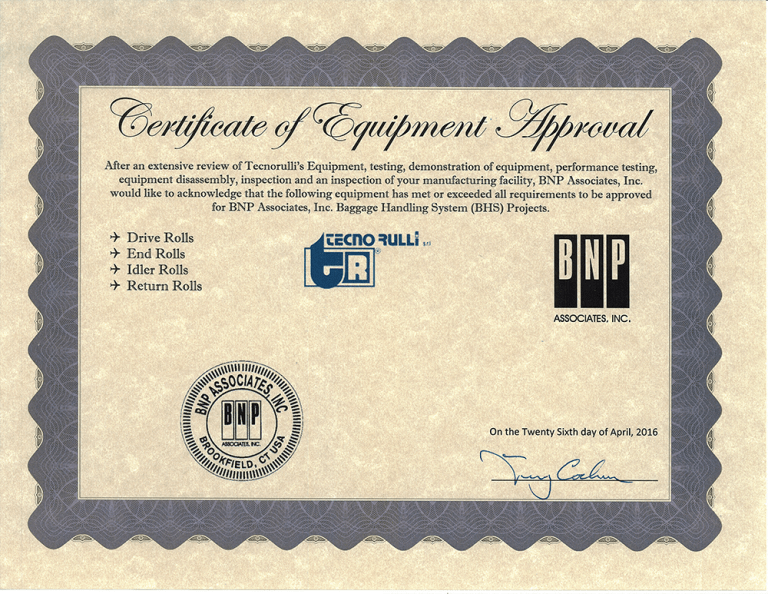 Certificates held by the company also include environmental certification ISO 14001, demonstrating serious commitment to respect the environment while minimising the environmental impact of the production of rollers, drums, mechanical components and accessories for conveyors. 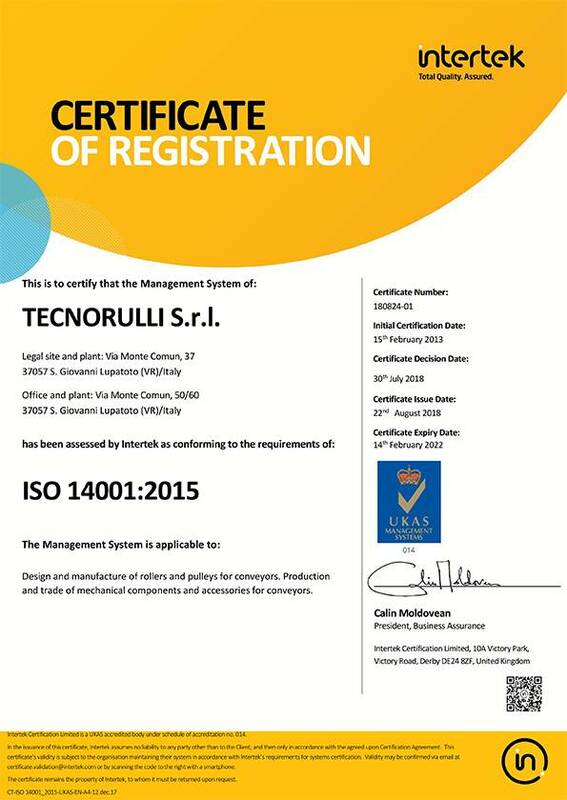 Safety certification OHSAS 18001 is in an advanced stage of implementation. 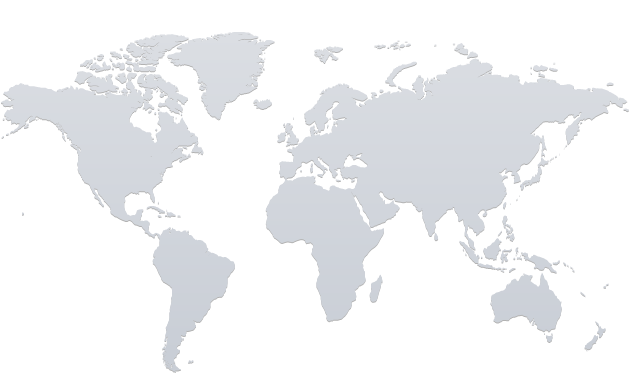 Do you need a custom quote or just want more information or clarifications? Email us by filling out this form.We will reply as quickly as possible.